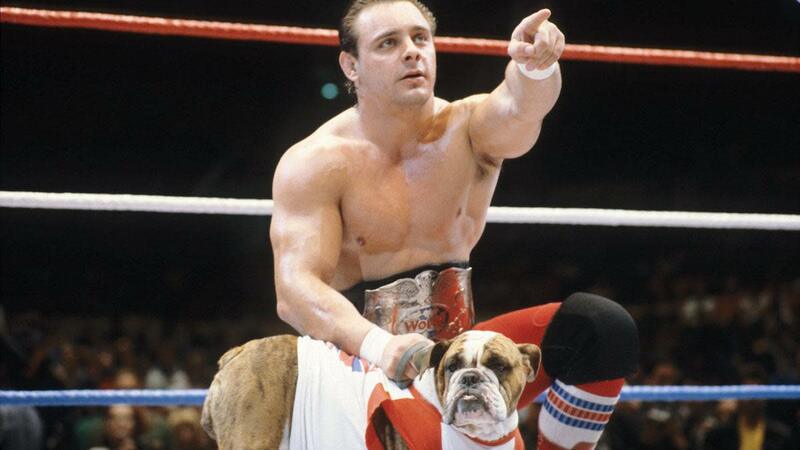 Tom Billington, known in professional wrestling as the Dynamite Kid, has passed away at 60 years old. Billington's death was announced by Marty Jones and has been confirmed by WWE. Today was Billington's 60th birthday. The cause of Billington's death has yet to be reported. He's been confined to a wheelchair since 1997 and has had a long history of both health and personal problems. Billington is considered one of the most influential in-ring wrestlers of all time, wrestling in the United Kingdom, Canada, the United States, and Japan. His famous series of matches with Tiger Mask helped revolutionize the junior heavyweight style, and he was a one-time WWF Tag Team Champion as the British Bulldogs with Davey Boy Smith. They won the titles from Brutus Beefcake & Greg Valentine at WrestleMania II. Billington was inducted into the Wrestling Observer Newsletter Hall of Fame as part of its inaugural class in 1996. Davey Boy Smith Jr. (Harry Smith) tweeted: "It deeply saddens me to announce the passing of Tom Billington the 'Dynamite Kid.' I was really happy and glad I got to see Dynamite one last time last June in the UK. . Dynamite was certainly an inspiration to myself and many others and really revolutionized Professional Wrestling as we now it today. He flew high, and gave it his all every match. Thanks for everything and sad to have lost another family member. Rest In Peace Dyno."